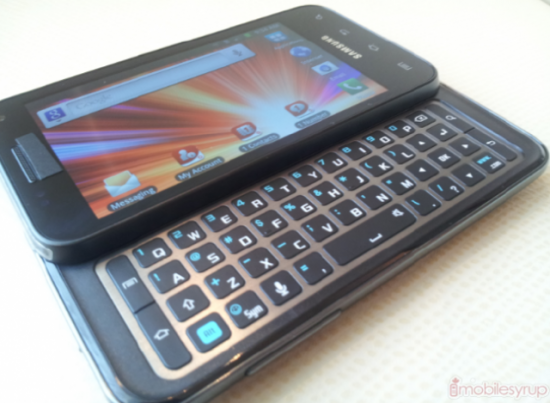 Hell QWERTY lovers, looking for that high end device here it is coming from the Samsung Galaxy S II line. The Samsung Galaxy S Glide. With this device you will receive a nice slide-out 4 row keyboard, with a gorgeous Super Amoled 4″ display, a 1.2GHZ dual-core processor, an 8 MP rear camera, and a 1.3 MP front facing camera. Pricing or launch date not yet available but this phone will be perfect for all you fat-finger people who cant use on-screen keyboards and the people who love to text.